With dozens of art museums, galleries and exhibition spaces, a Chicago art lover’s biggest problem is being spoilt for choice. This spring features must-see shows from contemporary art superstar Ai Weiwei, a closer look at the history of Chicago’s public art, and timeless posters from the Belle Époque – just don’t try to do them all in one day. Looking at the causes, the approaches and the results of art and politics colliding, A Matter of Conscience examines the role of artists as political commentators over four decades with pieces from the DePaul Art Museum’s permanent collection. Featuring posters, documentary photographs, drawings, prints, and collages created in response to various social issues and political situations, it takes in the explicit, the subtle and everything in between. DPAM Assistant Curator @curatoratlarge is finalizing the layout of her upcoming exhibition "A Matter of Conscience" which opens April 27th at 6pm and features work by twelve artists across multiple generations responding to their political moment. A major exhibition from one of the world’s leading contemporary artists is unsurprisingly among the hottest tickets in town. #AiWeiwei was designed and curated by the man himself specifically for the Museum of Contemporary Photography, including work demonstrating his activism on social media – “Relating to Refugees” – an entire room filled with 16,276 images made in 40 Mediterranean refugee camps, and early photographs from the 1980s and 90s in New York and Beijing. The museum is inside Columbia College Chicago. 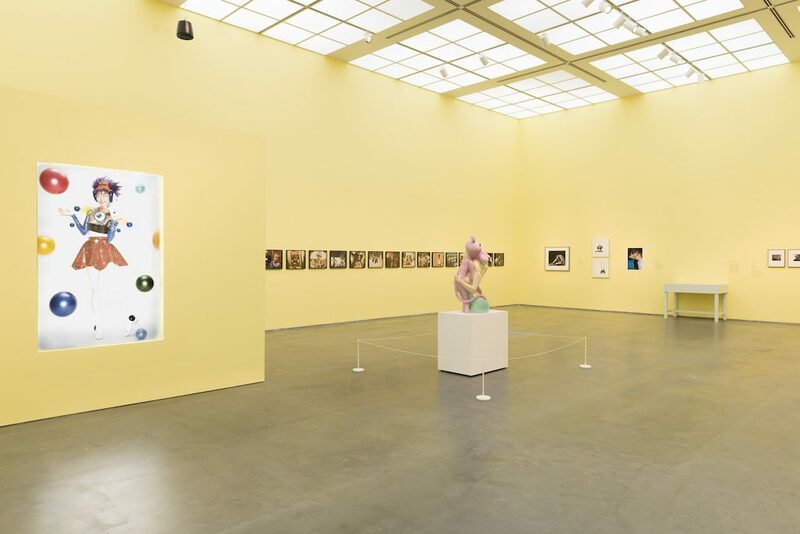 This exhibition at the MCA takes a close look at how youth has been reflected and represented in art as various social, cultural and political shifts have occurred, with an emphasis on the 1990s. The focal point of Eternal Youth is Larry Clark’s infamous photograph series “Kids”, taken during the filming of the 1995 film of the same name. Other artists featured include Chicago’s Rashid Johnson, Jeff Koons and Chuck Close. Find it in the Sylvia Neil and Daniel Fischel Galleries on the second floor. 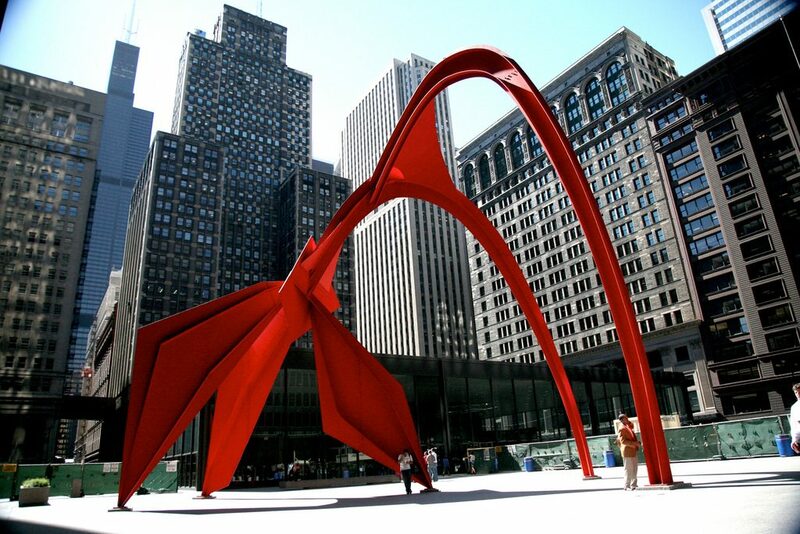 Part of the City of Chicago’s Year of Public Art, this exhibition takes a look at 200 years of public art in the city. Great public art has to have mass appeal and be timeless, relevant, engaging and located in the right place, and that is not always the case as this exhibition demonstrates with both hits and misses. Check it out for free in the Landmark Chicago Gallery and Randolph Stairs, 1st Floor North at the Chicago Cultural Center. Complementing its permanent Henry Darger Room, Intuit is celebrating what would have been his 125th birthday with Betwixt and Between: Henry Darger’s Vivian Girls, featuring art on loan from the American Folk Art Museum in New York. Darger’s “Vivian Girls” were the protagonists in his 15,000 page illustrated epic, In the Realms of the Unreal. He completed hundreds of illustrations and watercolors of them over six decades and this exhibition includes portraits, collages and large, double-sided, panoramic drawings. The Driehaus Museum in River North is the place if you share the passion for French posters. Featuring 50 works from the glamorous Belle Époque era of France between 1875 and 1910, L’Affichomania celebrates the blurred lines where art met commerce. 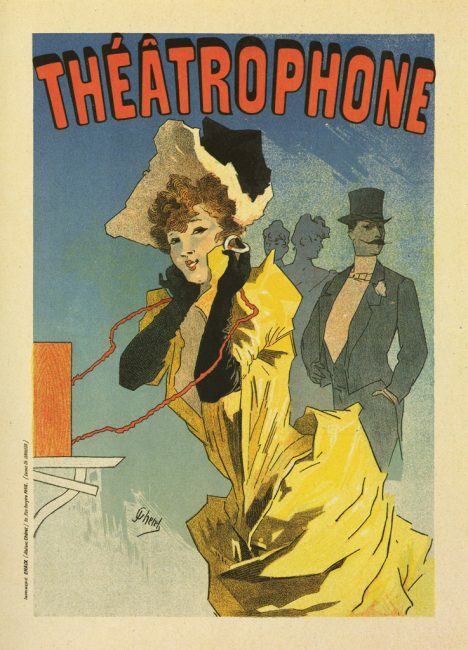 The five masters of the poster, Jules Chéret, Eugène Grasset, Théophile-Alexandre Steinlen, Henri de Toulouse-Lautrec, and Alphonse Mucha, are all represented. A guided tour of the museum and the exhibition is available daily. For something a little different, Exhibitionism – The Rolling Stones is currently at Navy Pier in Chicago after successful stints in London and New York. With over 190 artworks from artists including Andy Warhol and David Bailey and fashion from Alexander McQueen and Jean Paul Gaultier, it’s far more than just a collection of Stones artifacts (though those are all there too) with a killer soundtrack.